Vantel Pearls are genuine freshwater cultured pearls. Our genuine pearls are cultivated by oyster farmers adhering to high quality and environmental standards. 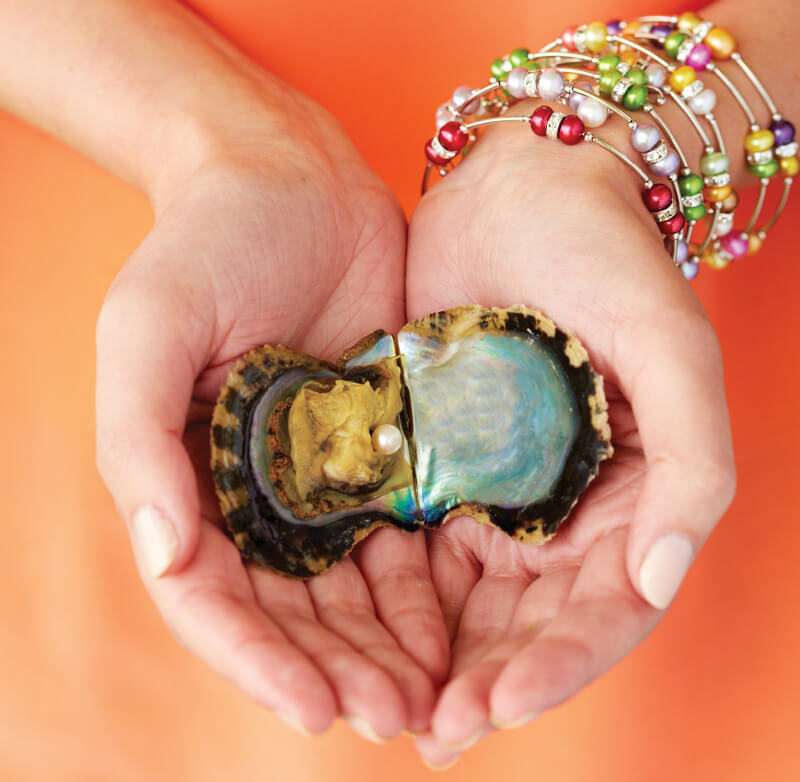 At online or home parties, your Consultant opens your oyster, revealing a beautiful gift from nature inside! These genuine pearls get their beautiful hues from nature and subtle enhancements that bring out their unique beauty. Each color carries a special meaning...what will yours be? Some of these more vibrant styles feature genuine pearls that have been enriched with special dyes for a gorgeous pop of color. 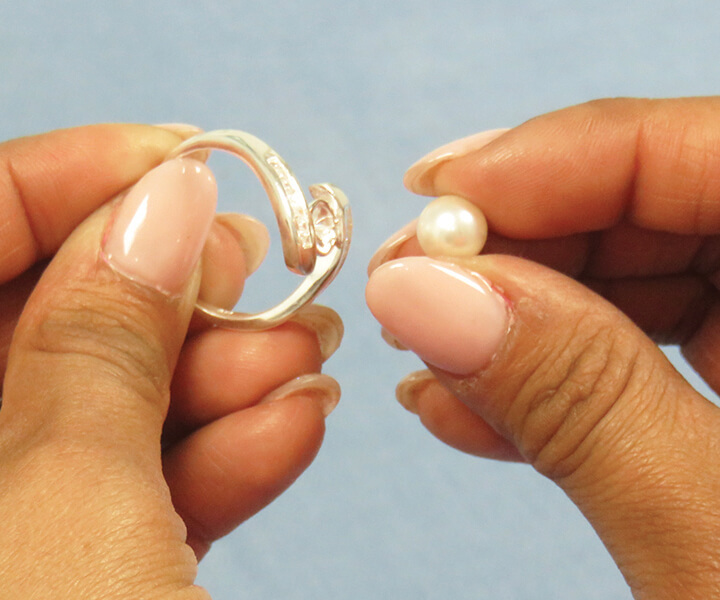 Once your oyster is opened, our Pearl Stylists hand-mount your very own pearl to the jewelry of your choice.